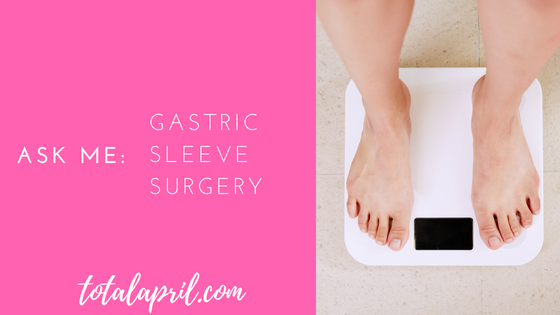 You can do any number of searches on Gastric Sleeve (Vertical Sleeve Gastrectomy, VSG, Sleeve, etc.) but I want to know what you're missing. I'm very open and honest about my surgery. Sometimes the reaction of those that find out is one of shock, horror, disapproval... etc. There's a stigma attached to it, but by sharing my experiences I hope more people come around to the idea that it isn't necessarily the "easy way out" but rather a major life saving tool for long term weight loss. So I want to know... What do you want to know??? ?